Our RACEceiver Rookie Earpiece is a mid-level stereo earpiece that has terrific sound quality. It’s light, easy to carry and will drop in your pocket! The earpiece has rubber tips that fit into the ear to help reduce outside noise. And It comes with three (3) sizes of replaceable rubber tips for a more custom fit. The cord is designed to fall down one side of the body depending on the side you are wearing your audio device. It also comes with an extension cord for versatility. 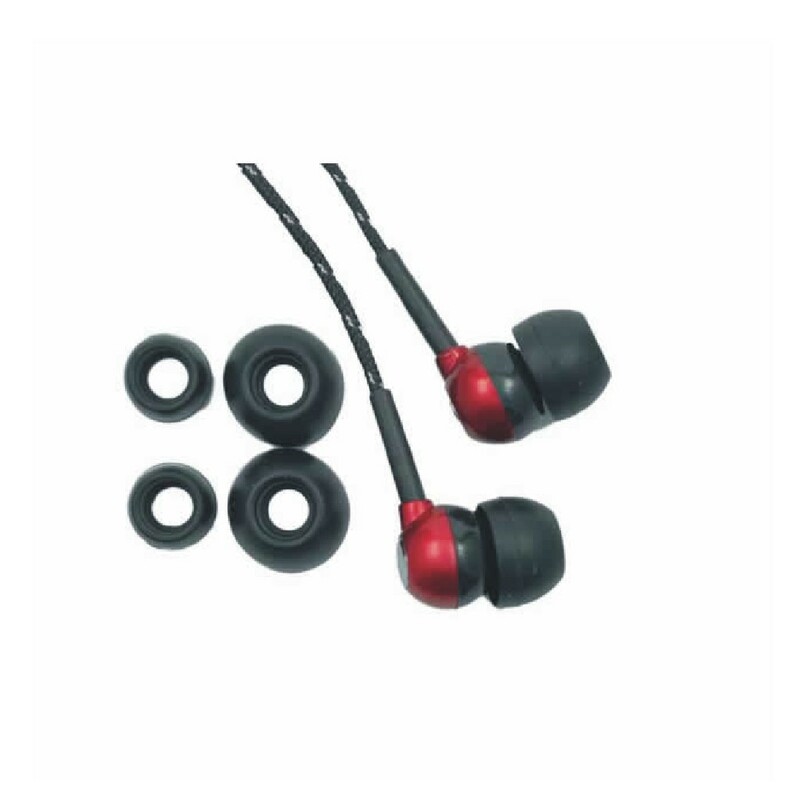 This mid-level earpiece is perfect for the rookie driver who uses the RACEceiver in a lower noise environment. It’s great for other devices like Ipod, MP3, portable CD players and radios.